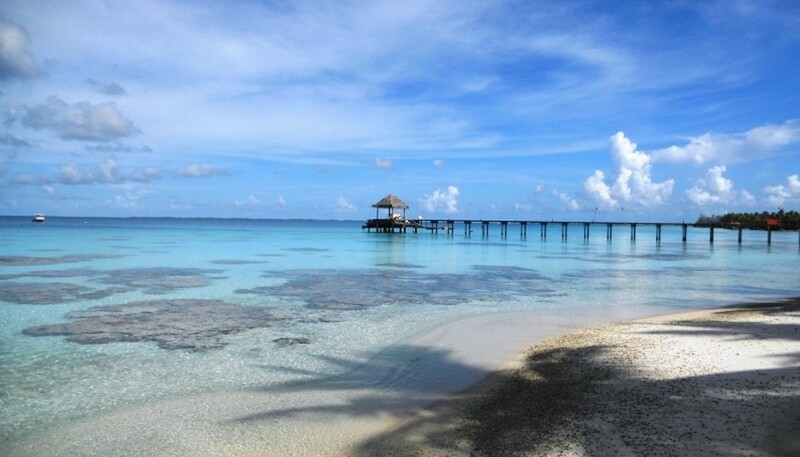 Fakarava, is an untouched world where nesting birds and marine life live in harmony with the land and water. 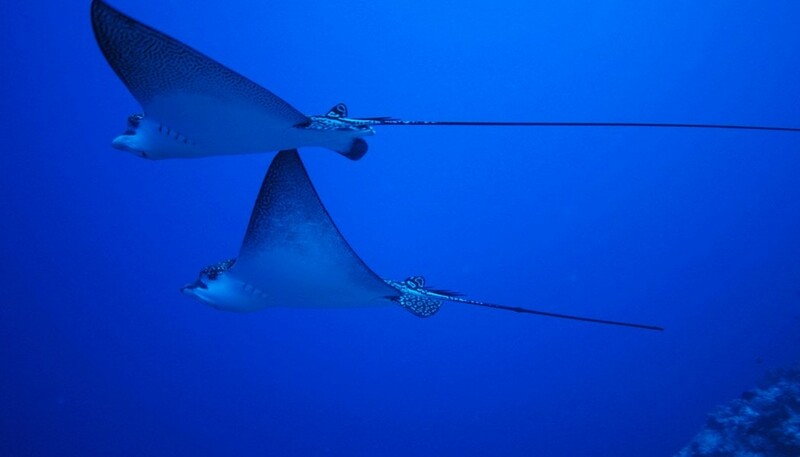 The rich ecosystem is home to rare birds, plants, and crustaceans while the dive sites are virtually undiscovered. 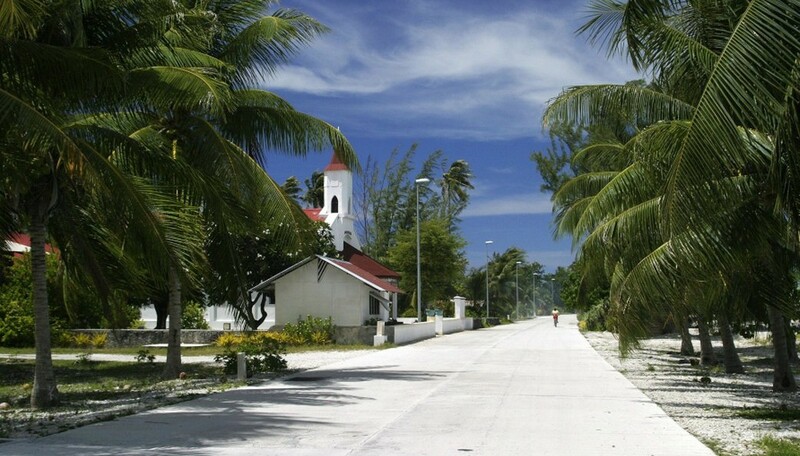 Life along the shores is equally unique with quaint villages, old coral churches, and welcoming people. 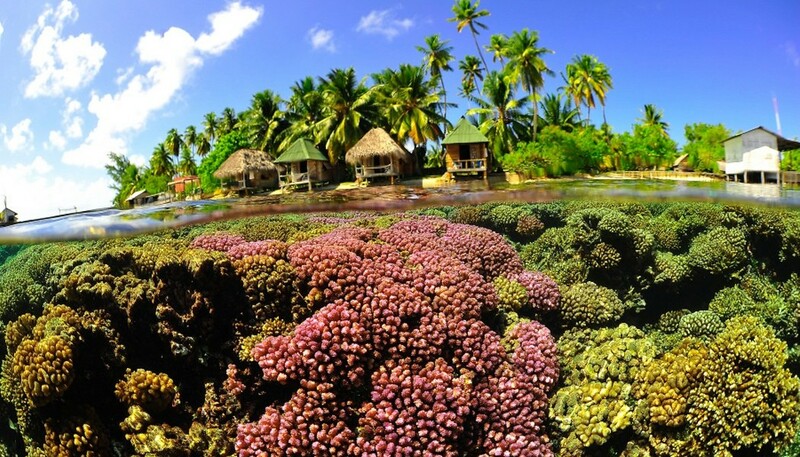 The lagoon, the second largest after Rangiroa, is rich with life below and above the surface and a prime example of nature at its finest. So pure is the environment here that Fakarava has been designated as a UNESCO Biosphere Reserve for the preservation of rare species. 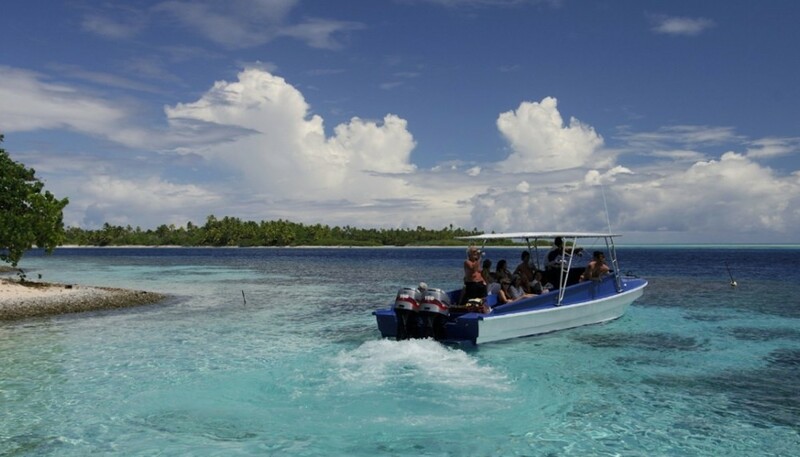 This designates this atoll, and six surrounding atolls, as a recognized area where local communities are actively involved in governance and management, research, education, training and monitoring – promoting both socio-economic development and biodiversity conservation. Life among the 400 residents is centralized around the quaint villages of Rotoava and the Tetamanu. 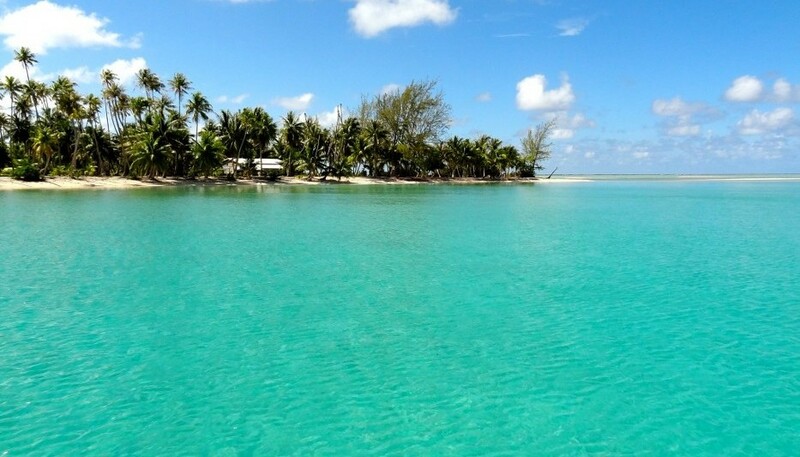 With few excursion options it is a place where you can truly get off the grid and for divers – absolute paradise!